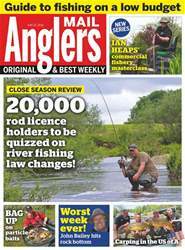 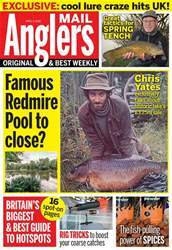 Rod licence holders look like being the key to getting the river Close Season changed. 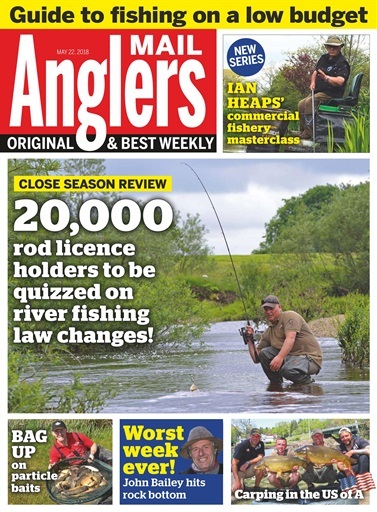 The eagerly awaited Close Season evidence review has been published, and the key now is what happens when twenty thousand rod licence holders get asked for what they want to happen. 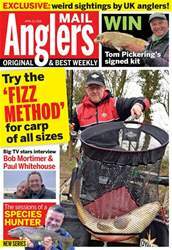 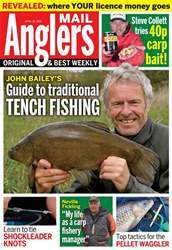 The balanced review conducted by the Environment Agency, together with the Angling Trust and Institute of Fisheries Management, gives no clear reason to keep the Close Season, so it looks as if the choice of anglers could sway whether the March 14 to June 14 rivers shutdown is abolished.